We have years of extensive experience in residential, commercial, and automotive locksmith services. If you lock yourself out or have to re-key your locks in Bethlehem, Allentown, and Easton, Pennsylvania, we are the locksmith service you want to deal with! 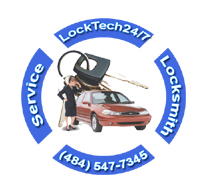 In addition to our mobile locksmith services, LockTech24/7 offers day and night emergency locksmith services. We assure you that our friendly mobile locksmith will accurately explain every process to you in an easy grasp manner. No matter how simple, complex, or urgent your locksmith needs might be. We can ensure you that they will be catered to efficiently and with great care. Let us handle all your locksmith needs with professionalism and care! You’re in trouble, you’re locked of your car, house, or business, or you can’t find your lost car key. Perhaps, you need an emergency locksmith service immediately, it late, and cold at night. You’re calling all the locksmiths in the book, but no one is available to take your call. You should not be worrying because our locksmiths here, always waiting for your call. 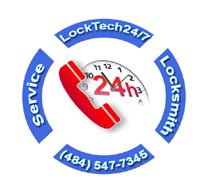 LockTeh24/7 provides fast, reliable, and professional 24 Hour emergency locksmith services at competitive rates. We offer 20 minutes response time. Needless to say, we drive a fully equipped mobile locksmith shop available 24 hours a day, 7 days a week. 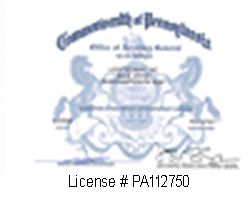 If you ask yourself how far we drive, we cover the entire Lehigh Valley, Pennsylvania. This includes also the surrounding areas to Lehigh Valley. Our locksmiths specialize in all type of lockout situations, whether for an automotive, residential, and commercial client. We also provide locks repairs service, broken key extraction, as well as replacing automotive keys. Among our automotive keys service, we also provide transponder chip keys, including key programming. We also cover high-security laser cut keys, ignition lock repaired, and more. LockTech24/7 locksmiths service most major keys, lock brands and hardware, including the brands we do not have in stock. We support 90 days guarantee on labor and hardware. Please call now (484) 547-7345, and we’ll be on the way for help. Locked out of your car or your truck? Do you need a new key replacement for your car? LockTech24/7 provides an automotive lockout services, whether you’re locked out of your small vehicle or your semi truck. If you need to cut a new automotive key by code, and program it, of course, we can help. We can repair your ignition lock if it starts to fail or replace it with a brand new ignition lock. Full automotive locksmith service is just around the corner. If you don’t want to tow your truck, don’t worry because we will come to your location, wherever you parked your car. We are driving a fully equipped mobile locksmith shop, so we can perform the job on site. We’re working for your convenience day and night! For this reason, we’re also working on weekends and high holidays. Please don’t hesitate to call us for any automotive locksmith service, and we will be at your location within 20 minutes. Have you given your home security much attention? It might pay to plan ahead and make some investments in better locks and security devices. You want to be ready in case any burglar attempt to break in your property. Do you know who holds the key to your home, could be a contractor that worked in your house previously? If you don’t know who has the key to your home, you better consider to re-key the locks. Your home is your single most valuable possession, and it contains most of the rest of them. You want to feel safe in your home, knowing your family is protected and safe. 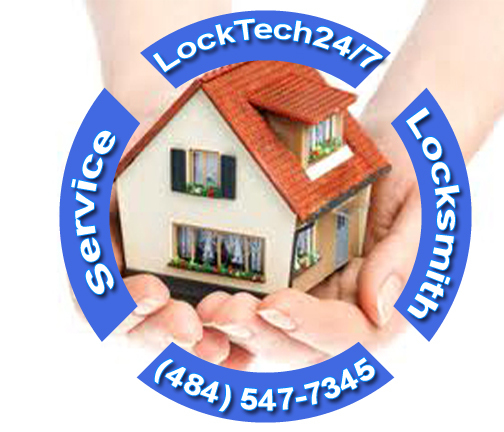 You can count on the team at LockTech 24/7 Locksmith for all of your residential locksmith needs. From installing basic locks, such as doorknobs, and deadbolts to keypads and weatherproof locks. As well as re-keying, repairing and providing a new key, we do it all to ensure your safety. We work with most major brands and use your preferred brand. In addition to installations, we offer car, home, garage door, storage unit, and any lockout service when you need it most. Please call now (484) 547-7345, for residential locksmith service, and we’ll be on the way for help. 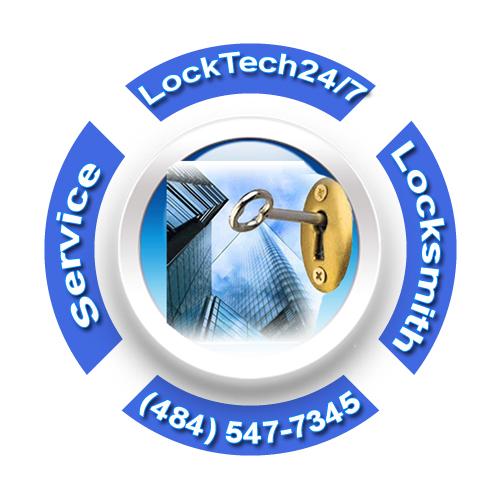 LockTech24/7 Locksmith provides a wide range of commercial locksmith service for commercial, industrial, and business clients. With our extensive experience, hardware, and knowledge, we can efficiently and effectively handle any security needs you have for your business. When you lock yourself out of your office there is no reason to get break down or cancel an important meeting. You can contact any locksmith in the book, but the best option is to call LockTech24/7. Our experienced commercial locksmith can solve the problem with ease and efficiency. It doesn’t matter if your business is office, industrial building, or shop on the street. LockTech24/7 locksmiths use several different methods to make sure we take the path of least resistance and be certain your office is unharmed in the process. Most locks work of a pin and tumbler system, and can usually be picked by an experienced locksmith. Our commercial locksmith specialist will bring with him to your location variety of locks and mechanisms. So you can rest assured that we can replace any commercial lock in your office and finish the job in a prompt time. Not only can our commercial locksmith handle any commercial lock issue, but he can also describe ways that you can improve the level of security of your business. And since we are available 24 hours, any problems that arise with your new security set up can be settled quickly day or night. Whenever you need a locksmith service and you call us, you can schedule at your convenient time and day. We are working around the clock to provide you with locksmith service any time you may need us to step out for help. Professional locksmith service in Allentown, Easton, and Bethlehem PA provided by LockTech24/7 locksmith will definitely give you the relief you so need to overcome your lock and key issues.